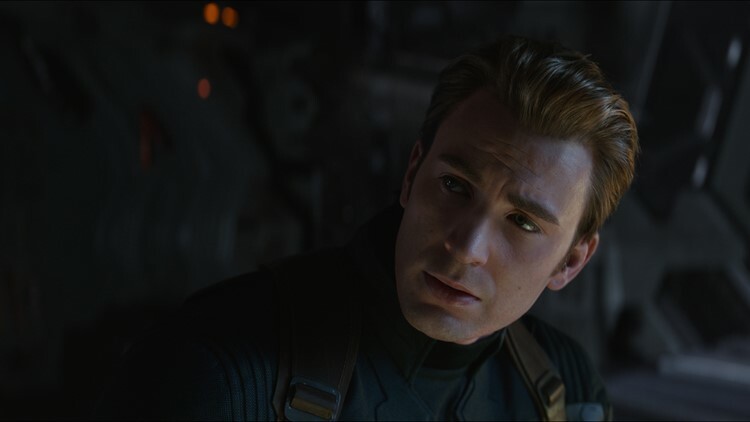 The ending of "Avengers: Endgame" has reportedly been leaked online and the movie's directors are issuing a plea to moviegoers. Joe and Anthony Russo posted a letter to fans on Tuesday asking for their help. The Russo Brothers wrote that everyone involved in the film has worked tirelessly over the last three years "with the sole intention of delivering a surprisingly a emotionally powerful conclusion to the Infinity Saga." "When you see Endgame in the coming weeks, please don't spoil it for others, the same way you wouldn't want it spoiled for you," the letter read. "Remember, Thanos still demands your silence," they added. The Russo brothers' letter ended with the hashtag #DontSpoilTheEndgame. The hashtag started trending on Tuesday after the ending of the movie was leaked online. Fans have been using the hashtag to vow not to spoil details and sharing how they plan to make it to next week without seeing any of the potential spoilers online. Some said they plan to mute all Avengers related words on Twitter, while others say they will stay off social media altogether. A scene from "Avengers: Endgame."